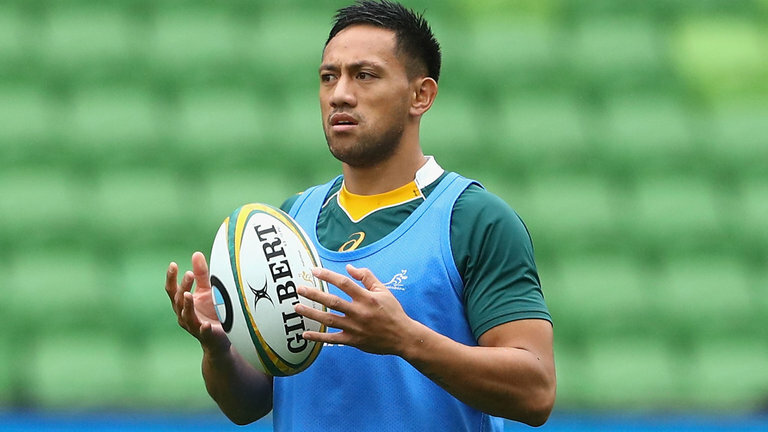 Christian Lealiifano will reportedly turn his back on overseas offers to keep alive his hopes of playing at the World Cup after deciding to re-sign with the ACT Brumbies for one more season. The Brumbies have finalised details on a contract extension for Lealiifano and the playmaker is set to sign a new deal on Friday. It’s a major boost for the Brumbies, who would have been forced to go searching for a world class first-five if Lealiifano decided to end his Super Rugby career. Staying in Canberra instead of being lured abroad will ensure he is still available to play for the Wallabies at the World Cup in Japan next year if he can force his way into the squad.